Serve. Unite. Reach out. Grow spiritually. Elevate Jesus. 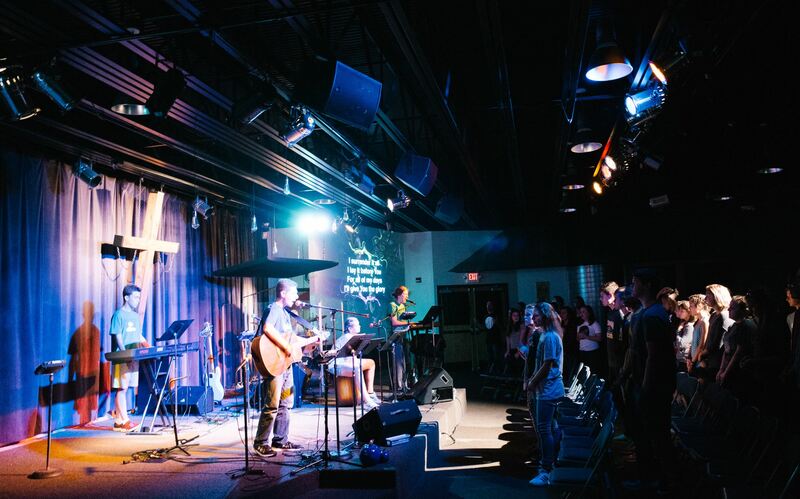 We exist to help students in 6-12th grade become fully devoted followers of Jesus Christ. This is accomplished through weekly student gatherings with small groups, Dare2Serve mission trips, student ministry teams, and amazing events designed to build a dynamic student community. Small Group time with same-gender peers where you can make friends and be discipled by adult leaders. SURGE Equip is all how about hands on training for living the Christian life. This is an essential part of our strategy to partner with parents to equip our students to be Missional Disciples. 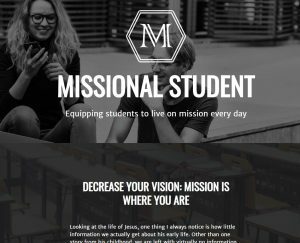 We launched missionalstudent.com in late 2018 as a tool to equip students to live on mission every day. Through blogs, podcasts, social media, and video content we hope to start a missional movement among the next generation. Our youth are not the church of tomorrow, they are the church of today! SURGE Student Ministries has a team of over 50 adult leaders who invest in our young people. We take the safety of our students very seriously, all volunteers have been personally interviewed and background checked. Additionally, adult leaders are not permitted to be alone with students at any time. 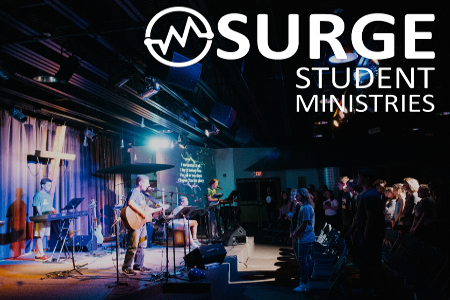 Are you interested in serving as an adult leader in SURGE Student ministries? We would love to have you! E-mail Pastor Phil at pastorphil@bereanfamily.com or call the student ministry office at 419-756-5082.